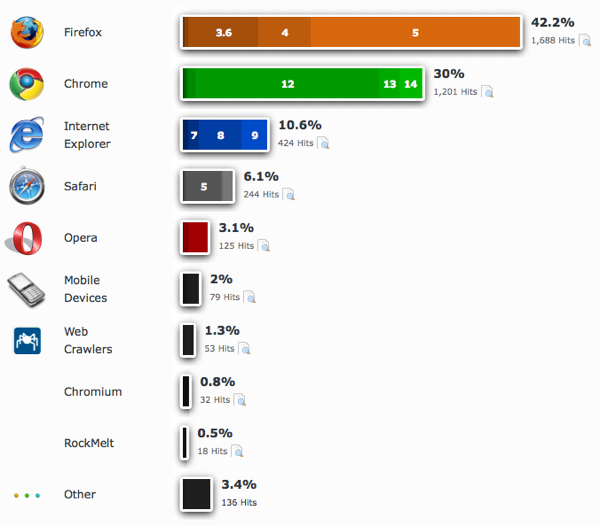 Every time I come across tweets about browser stats I get a bit twitchy. First of all because they always try to paint a picture in one direction or another but mostly as I am not sure about the data they are based on. Whenever there is talk about browser stats a few companies crop up: Counter.com, Statcounter.com and Netapplications.com, all of which are hitcounter solutions. This, of course is to be expected. But if I now said that Safari only makes up 6.1% of my stats and use the overall hit numbers of the server in another sentence people wouldn’t blink an eye about that wrong connection. Now, as most of the official sources constantly mentioned are companies that make money with selling statistics software it makes you wonder if those numbers could not be doctored to show some cool trends so people want to know if as many cool kids on iPads come to their site or not. Even without my tinfoil hat on I feel that there should be a better way of collecting information from sources closer to the, err, source. You know, like server logs. I have never had a client that didn’t want a statistics package and when you offer them (the aformentioned companies or Google Diagnostics) it is always amazing to see what people look for: the success stories. How many users did we have more than last month (regardless of them being visitors or spam bots trying to inject code)? Which are the most successful parts of the site? What are the main screen resolutions? 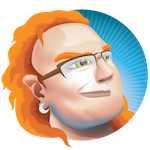 How many users have JS disabled so that we can pat our back and proclaim that hashbang URLs are not an issue? We take statistics as a means of validating our success, not as an opportunity to analyse what could be improved. It is another example of the “like” culture that has taken over our market in the recent years. You probably have seen those talks: someone shows one or another browser statistic and the incredibly uplifting story for us web developers that this data represents and then ends with “of course the only real statistic that matters is the one of the site you work on”. Supporting old browsers is to me a given when you put things on the web. 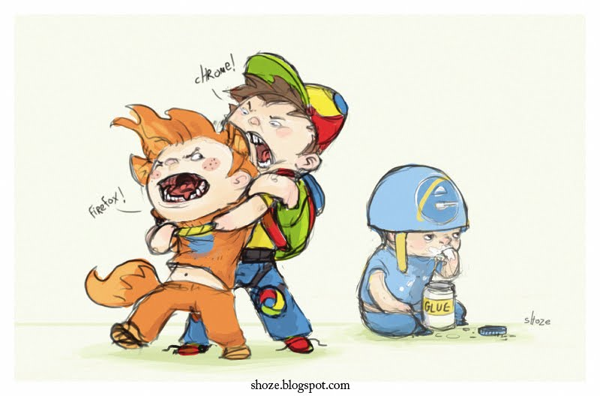 Read my lips: you can not dictate what browser your users should have. If you do that, you hurt the web, you lock yourself in to a monoculture and you build yet another piece of the web that will block innovation in the future. I do not care if your browser of need is IE, Safari, Chrome or Firefox. All should get something that works – no matter how cool a new version of a certain browser is. This thinking gave us all the apps that now only work in IE6. Using polyfills you can even make those less fortunate browsers do the same things the new, cool ones do. I am not a big fan of polyfills but that’s for another post. Whilst it is obvious that you should cater to the largest part of your visitors you should not see that as a reason not to improve the experience for those who can get more. Using local storage and offline storage in browsers that support it can significantly reduce your traffic. Using CSS3 and responsive design wisely means that you cater for the web and new, cool tablet and mobile devices without changing the experience for IE6 users. It is no wonder that you won’t see many mobile browsers in your stats when you concentrate on supporting only old browsers and desktop machines. Your stats should be a guideline to remind you that you have a diversified audience, not a blocker meaning that you will never get others. 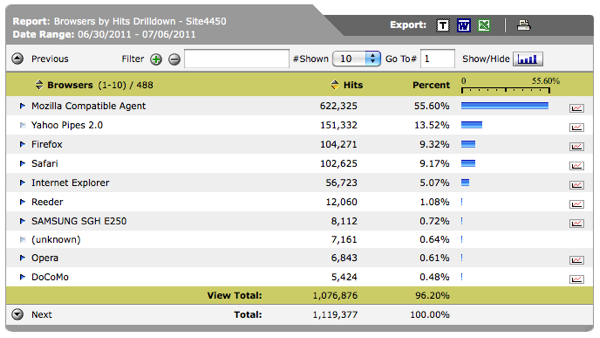 What I’d really want is an open, free and editable resource where you can find statistics of big web sites out there. You could see the stats by market, by nature of the sites and get real information from the server logs rather than some software that relies on tracking and might be blocked (and needs to be installed in the first place). Inside Yahoo we had a great resource that showed our statistics. This was never published to the outside though (although I frequently requested it). I do think that every big company does the same. Wouldn’t it be awesome to get the statistics of Facebook, Yahoo, Google, AOL, The Guardian, CNN… ? If the server log data gets stripped of all the information that is not browser specific none of these companies would give out any competitive advantage data. All we would get is a real world view of what people really use. Do you know of any such stats? Do you work for a large corporation? Ask now if you could do a dump of your data and show some stats – I promise you’d get a lot of hits by a very selective group of web developers who need the real information!